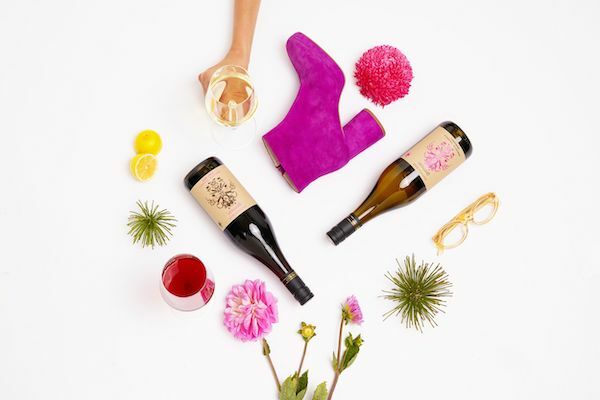 Wine and fashion? Yes please. 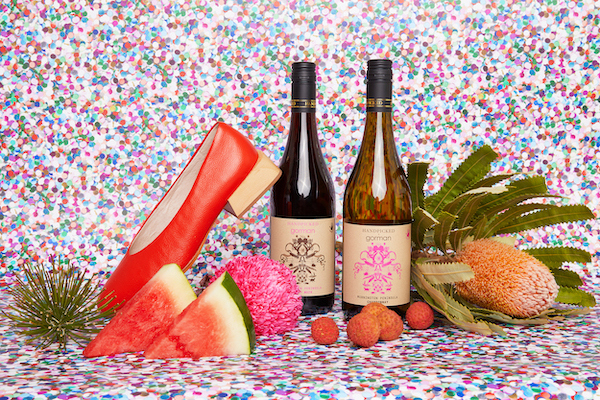 In celebration of Gorman’s two week pop-up exhibition at Melbourne’s Heide Museum – Gorman: Ten Years of Collaborating – Handpicked Wines has created two bespoke wines with the popular Australian clothing label. 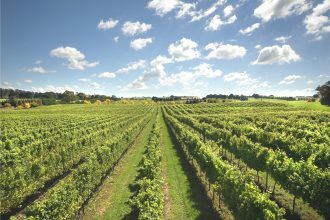 The limited-edition Pinot Noir and Chardonnay wines were especially created for the project and come from Handpicked’s flagship Capella Vineyard in the Mornington Peninsula. The labels have been designed by Lisa Gorman and feature a retrospective emblem by long time collaborator Beci Orpin. Both labels feature a signature Gorman oatmeal toned background with bold black and pink print. 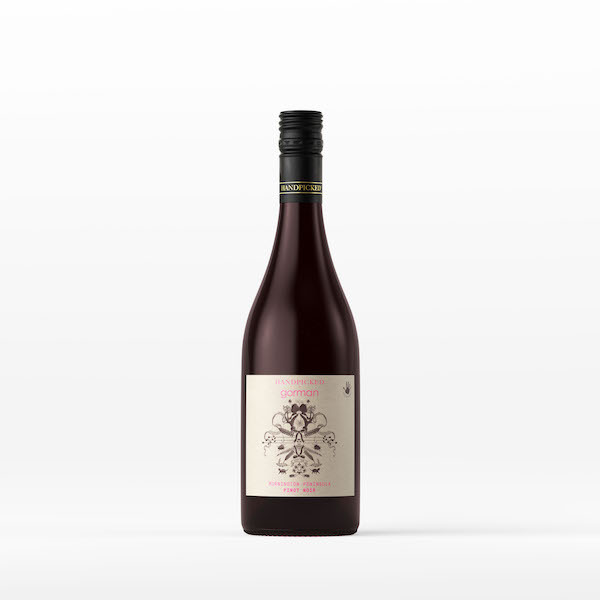 The 2018 Handpicked x Gorman Pinot Noir was handpicked and hand plunged, and matured for 11 months in a mixture of new and old French oak. 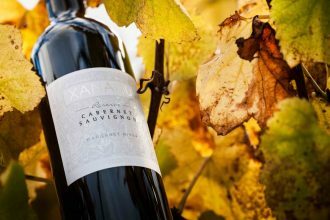 It has juicy and pretty fruit flavours, reflecting a signature Mornington style. 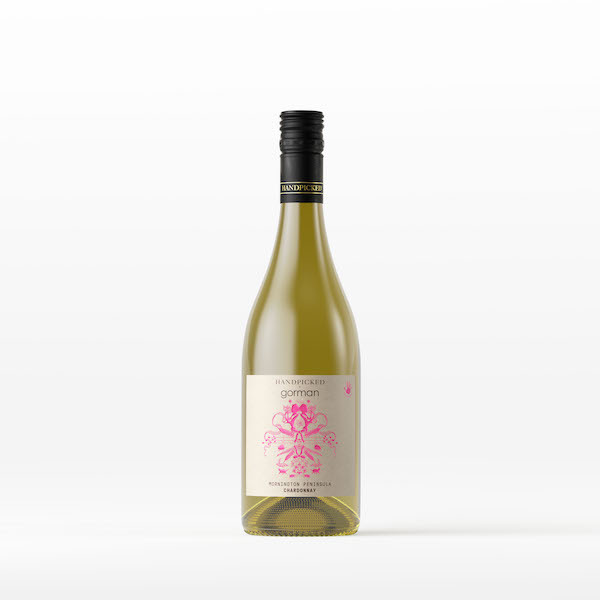 The fresh and full-flavoured 2018 Handpicked x Gorman Chardonnay was handpicked, whole bunch pressed and wild fermented. The wine was aged on lees for 11 months. 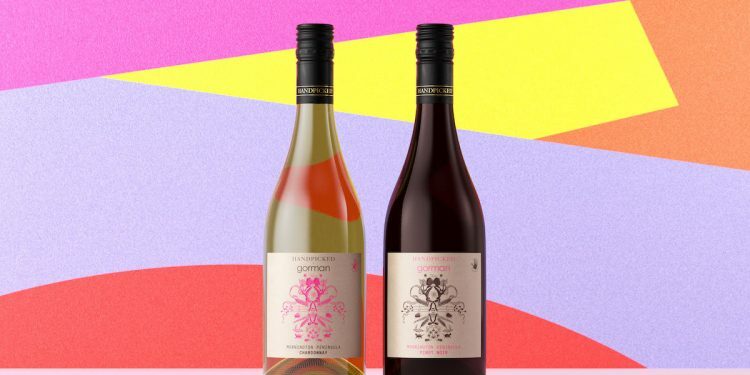 Both wines were specially made for those who love to celebrate what’s great about Victoria and pair well with a Gorman smock dress or pantsuit. The limited edition wine is available for purchase at Handpicked Wines’ urban cellar door in Chippendale or online at handpickedwines.com.au.